1. The Topkapi Palace was the primary residence of the Ottoman sultans for approximately 400 years of their 624-year reign. 2. 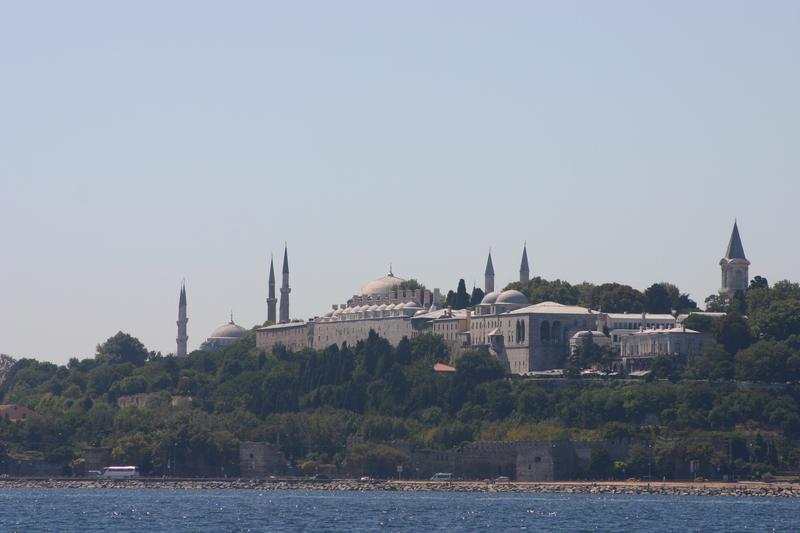 Topkapi is the largest and oldest palace in the world to survive to modern times. 3. 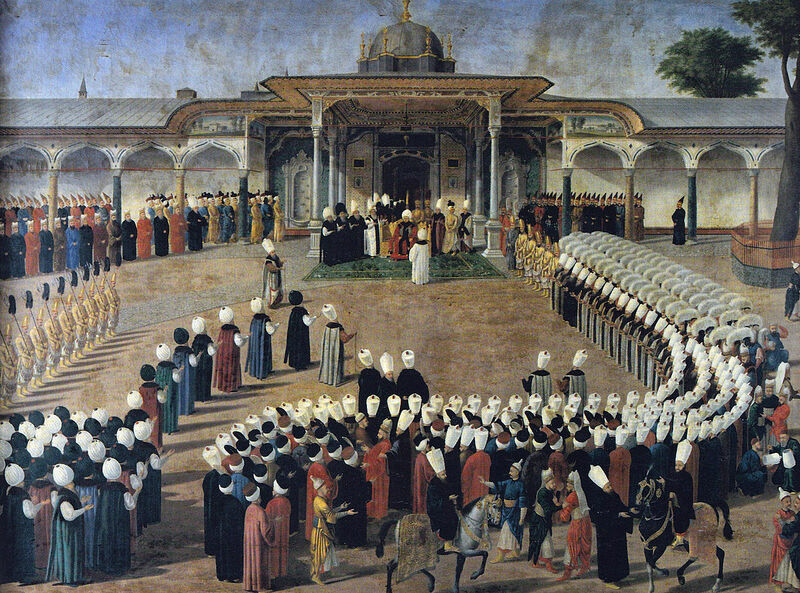 The palace was the heart, brain and centre of the Ottoman Empire. As well as the residence of the sultan, it was the centre of administrative affairs and the highest educational institution of the empire.